Motorola will launch Moto C Plus on June 19 in India. The official invites for the event has been sent by the company. Motorola Moto C Plus is a better version of the Moto C, which has already been launched in India. Moto C is a budget handset, which is priced at Rs 5,999 and is sold offline by Motorola. Both the smartphones, Moto C and Moto C Plus were launched in Latin America, Europe and Asia Pacific. The Moto C Plus displays a 5-inch display just like Moto C, but the difference is it has HD (720 x 1280 pixels) resolution instead of FWVGA. It features a 1.3GHz quad-core MediaTek MT6737 64-bit processor with Mali-T720 GPU paired with 1GB or 2GB of RAM and 16GB of inbuilt storage, which is expandable up to 32GB via a microSD slot. The rear camera on Moto C Plus is of 8 megapixels (f/2.2 aperture) and the front camera is 2 megapixels (f/2.8 aperture). The smartphone is available in four color variants that are: Metallic Cherry, Fine Gold, Pearl White, and Starry Black. The Moto C Plus has a removable battery of 4,000mAh while the Moto C is backed by a battery of 2350mAh. It will have a quick charging feature. The smartphone runs Android 7.0 Nougat out of the box. 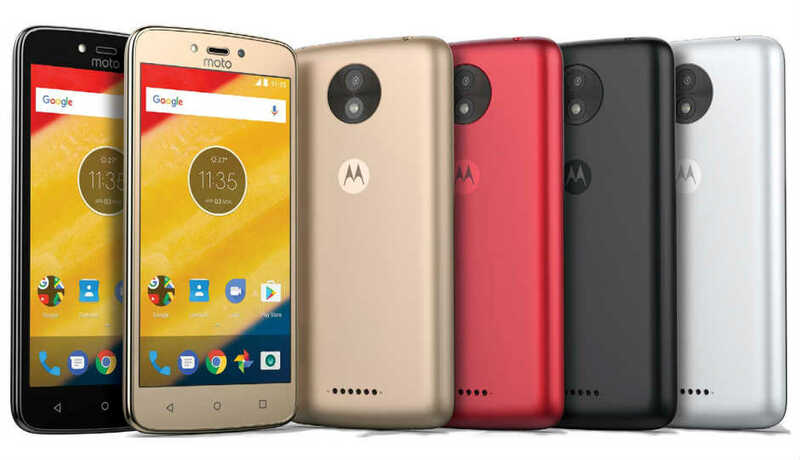 The price range of Moto C Plus started at €119 (approximately $133 / Rs 8,500), so it might get probably launched under Rs 9,000 price bracket and for offline retail. The final pricing will be known on June 19th. The company’s invite for June 27 global event has also been spotted online. This could be for new Moto Z2 flagship smartphone. Motorola recently launched the Moto Z2 Play in India at Rs 27,999.